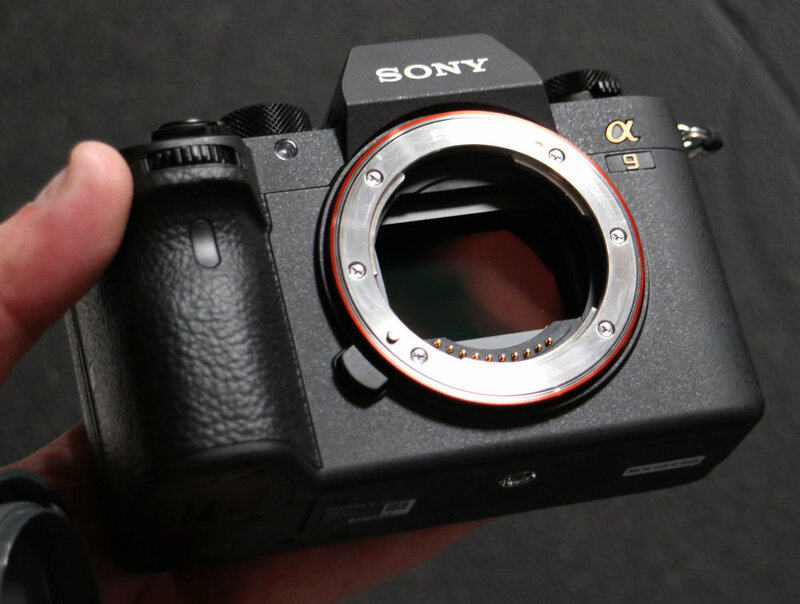 According to latest rumors, Sony will announce the rumored a9 Mark II flagship full frame mirrorless camera in September 2019. 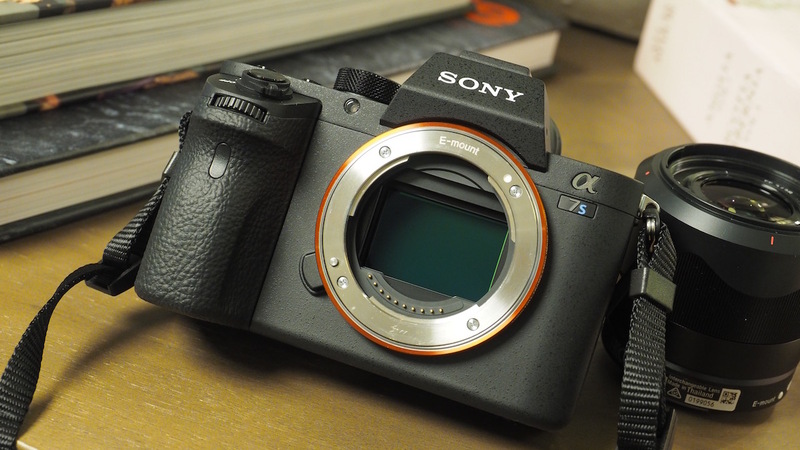 Sony a9 II will replace currently a9 with revolution features. Sony FE 135mm f/1.8 GM Lens Announced for $1,898 ! 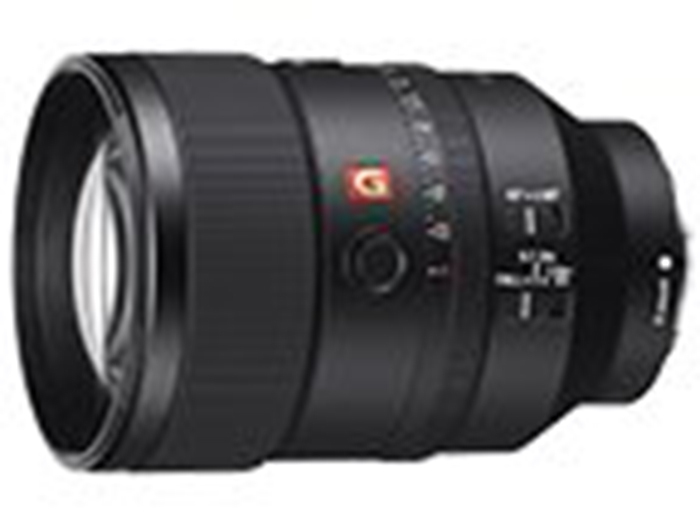 Sony has just announced the new FE 135mm f/1.8 GM lens (B&H Photo Video/Adorama). 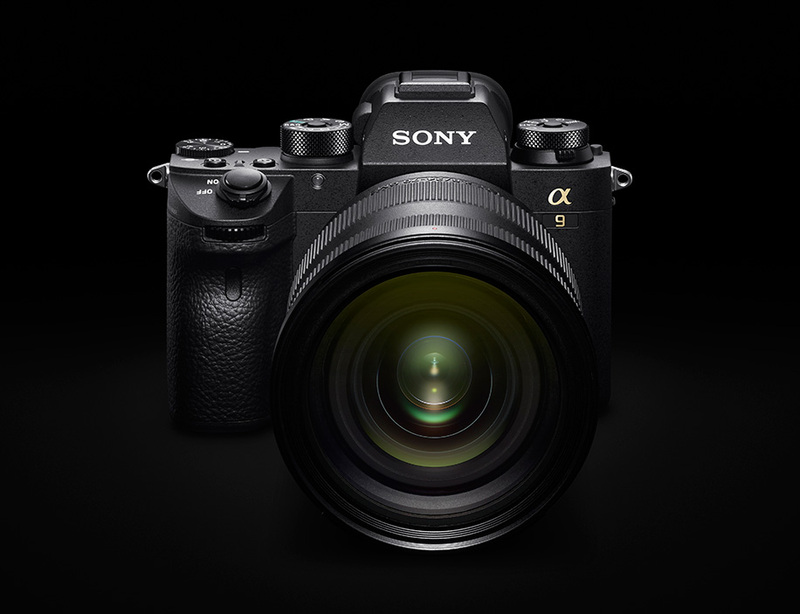 The US price for this lens is $1,898.00, will be released in late April, 2019. 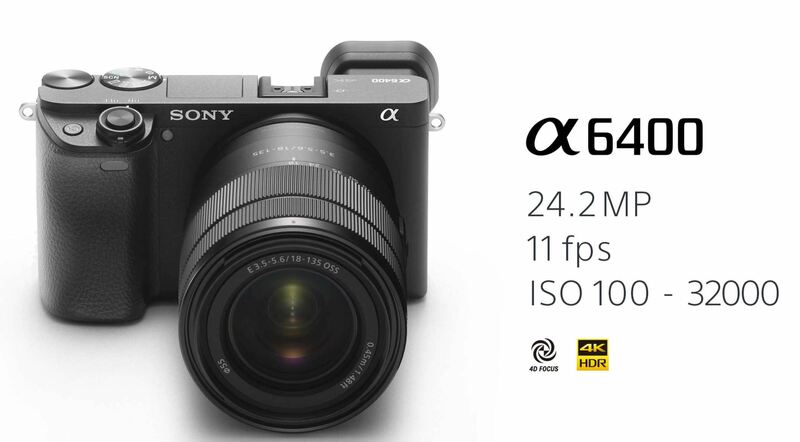 This FE 135mm f/1.8 GM lens has 13 elements in total, which include XA (extreme aspherical), Super ED and ED. 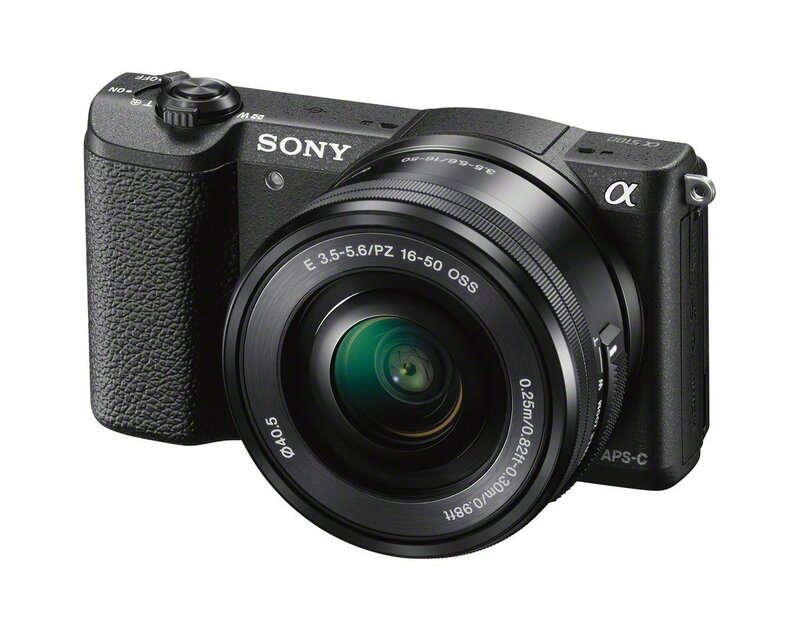 Author CameraeggPosted on February 27, 2019 Categories Sony Alpha Mirrorless, Sony LensesTags announcement, CP+ Show 2019, Price, Sony FE 135mm f/1.8 GM LensLeave a comment on Sony FE 135mm f/1.8 GM Lens Announced for $1,898 ! Sony FE 135mm f/1.8 GM Lens Confirmed ! 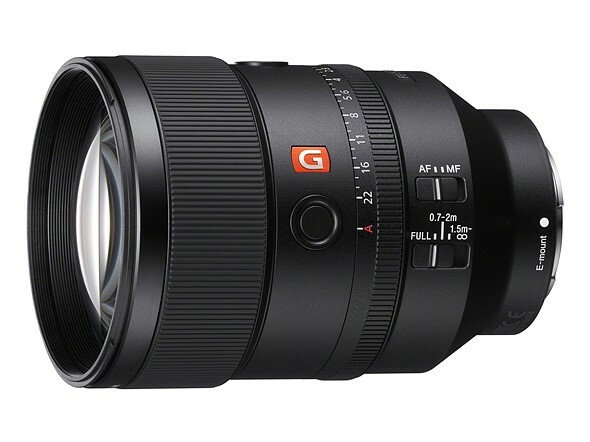 The long awaited Sony FE 135mm f/1.8 GM lens (SEL135F18GM) now confirmed by Nokishita Camera. 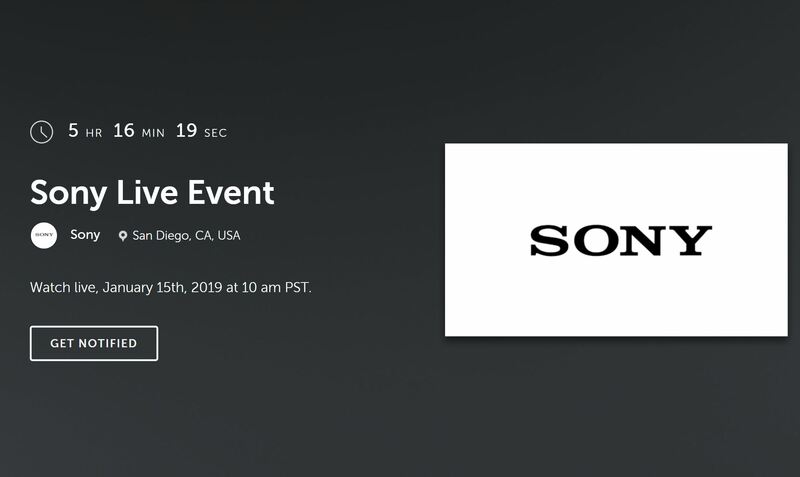 The official announcement could be in mid or late February, just ahead of CP+ Show in Japan. 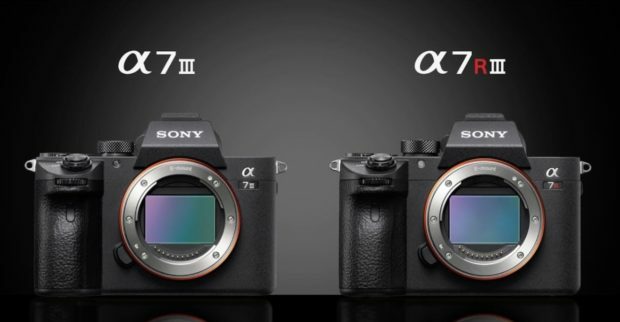 Author CameraeggPosted on February 7, 2019 Categories Sony Alpha Mirrorless, Sony LensesTags CP+ Show 2019, Sony Camera Rumors, Sony FE 135mm f/1.8 GM LensLeave a comment on Sony FE 135mm f/1.8 GM Lens Confirmed !